Have You Always Wanted to Go to Italy? Travel with other UMaine alumni to Rome, Florence, Venice, and other parts of this beautiful country November 11-23, 2019. 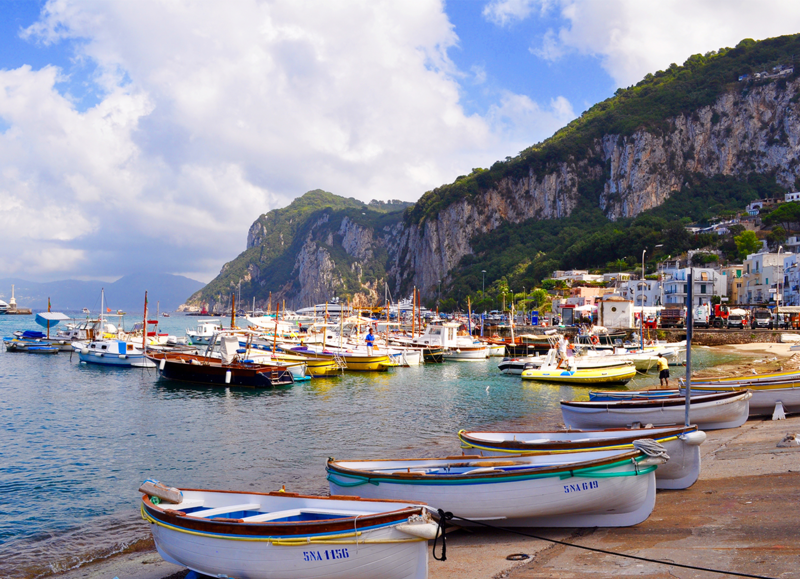 See the leaning tower of Pisa and Renaissance art, visit the Isle of Capri, and visit a Tuscan winery. For more information about the Italian Vistas trip, click here.